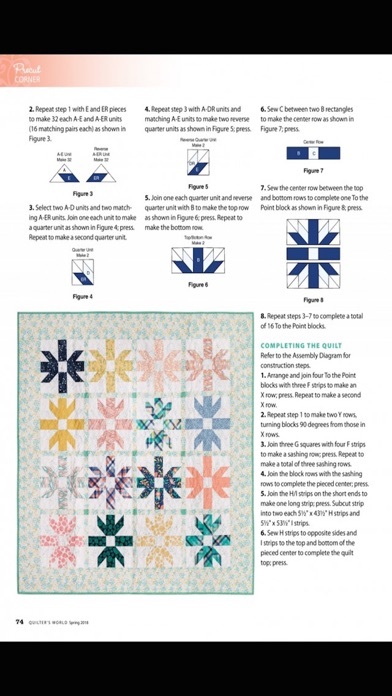 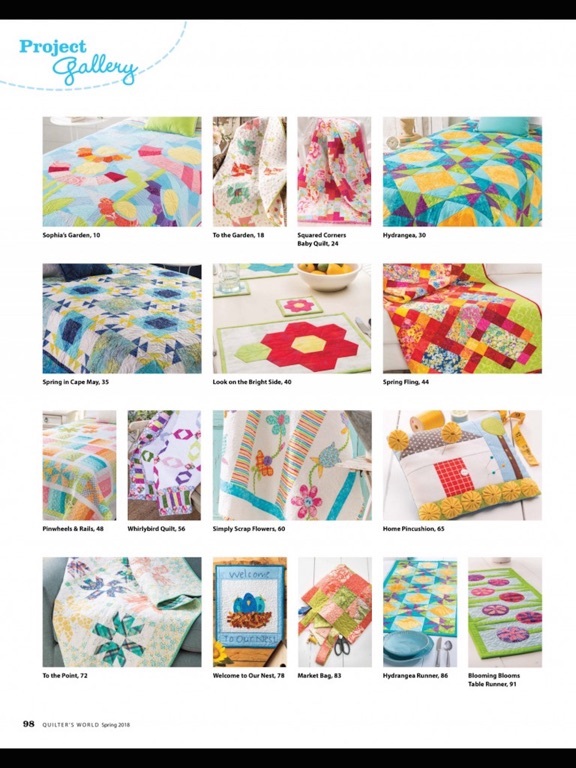 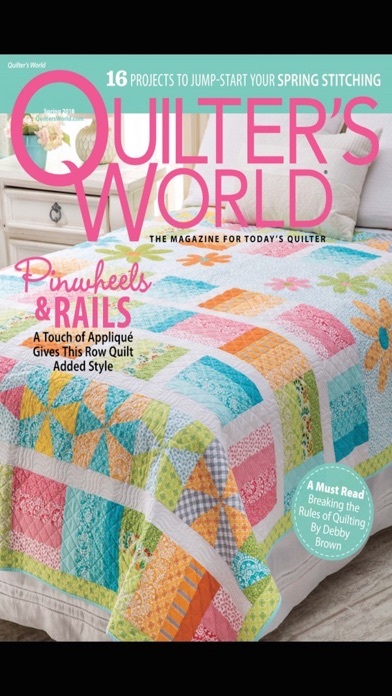 Quilter’s World magazine brings you 15 to 20 original new quilt patterns that you can trust, every issue! 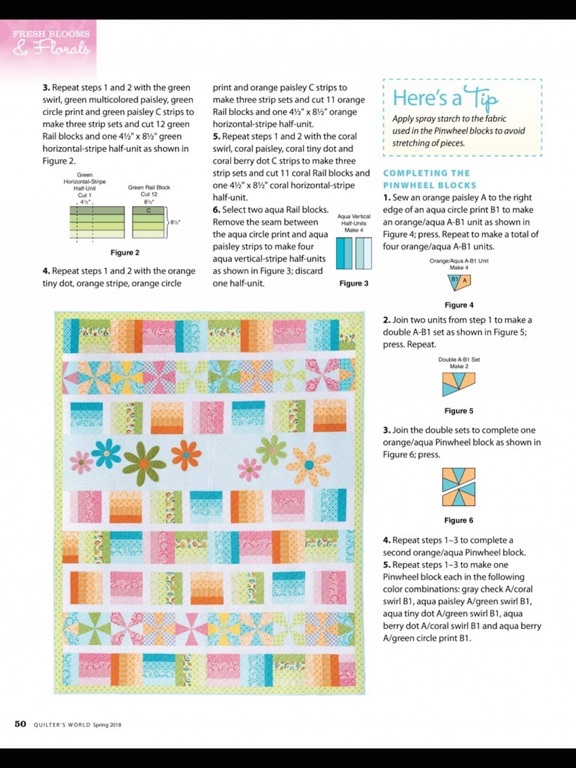 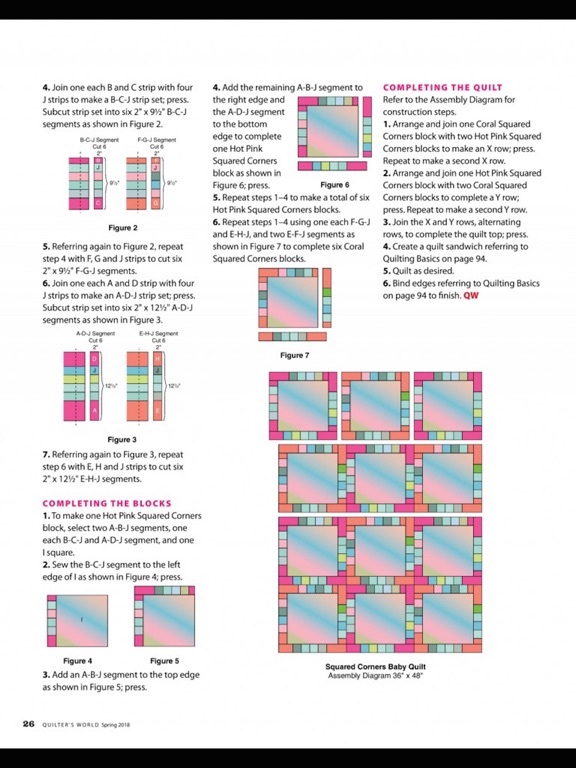 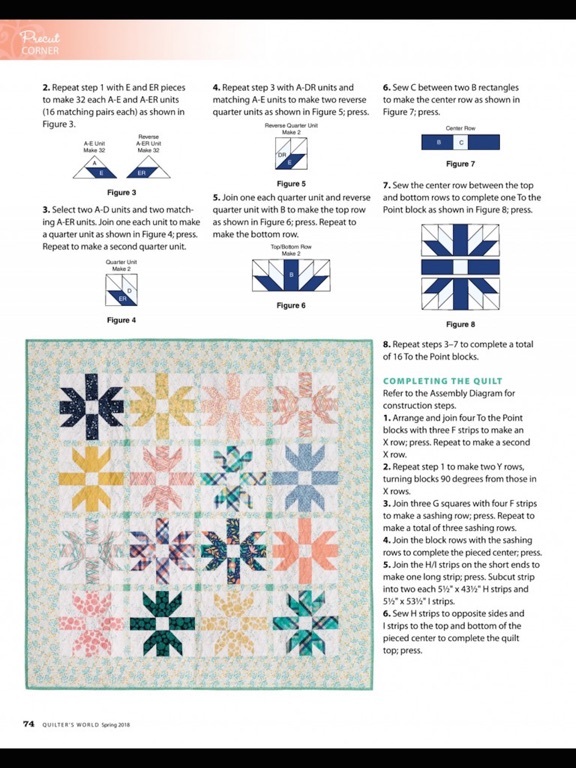 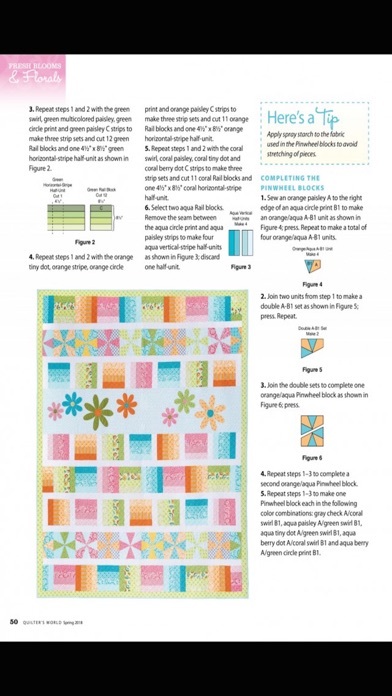 You get the very best of traditional and contemporary quilting with complete, full-size quilt patterns, informative articles about quilts and quilt designers, helpful tips & techniques, detailed reviews, and everything else you need to enjoy quilting to the max. 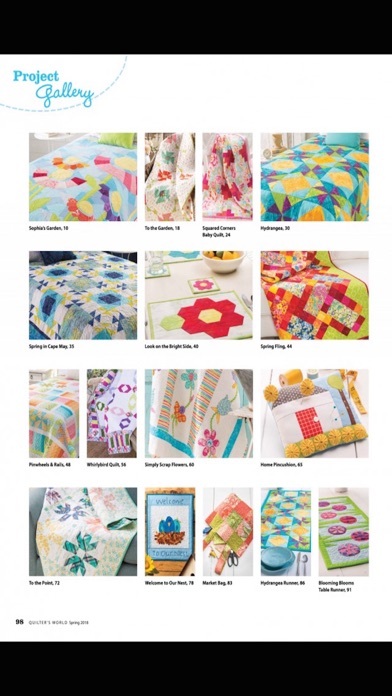 Warm up your home and wardrobe with wall quilts, lap quilts, quilted garments and accessories, and of course, full-size quilts guaranteed to bring you hours of pleasure and nods of appreciation for good taste and workmanship. 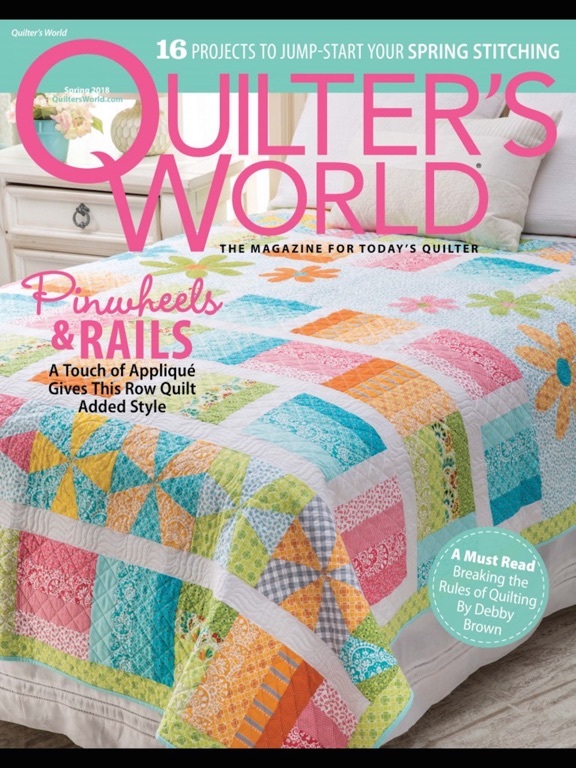 -Back issues and future issues are available for purchase within the App. 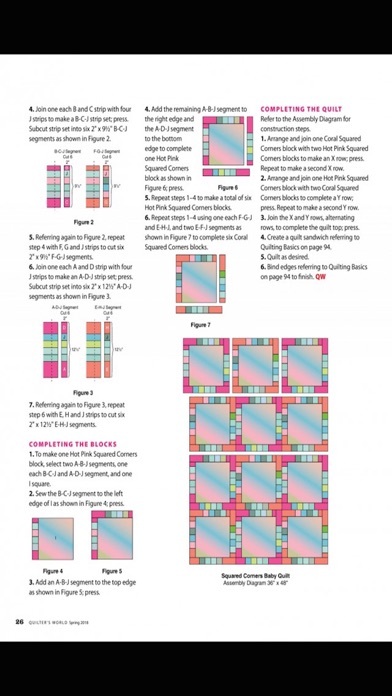 New minor bug fixes and stability improvements .